Just in time for the holidays and the season of giving, customers who shop at all Beauty Collection locations are invited to donate to the Beauty Bus Foundation, an organization that delivers dignity, hope and beauty to chronically or terminally ill people and their caregivers through beauty and grooming services and pampering products. The promotion runs from Nov. 1 – Dec. 31, and every dollar donated is an entry to win a special curated beauty bag. 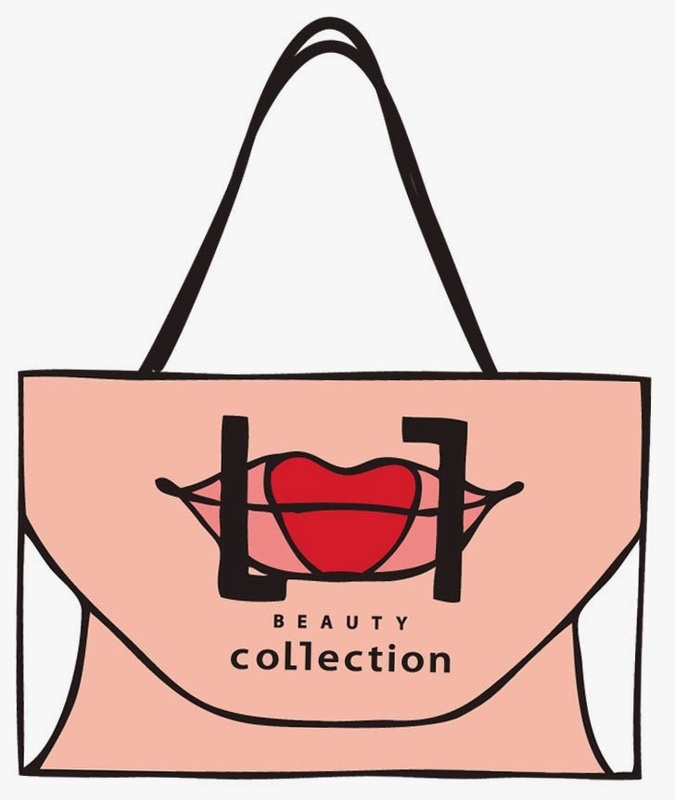 This specialty bag is filled with some of Beauty Collection’s most popular products and is worth over $500. So, the more you donate, the greater chances of winning this amazing beauty prize! 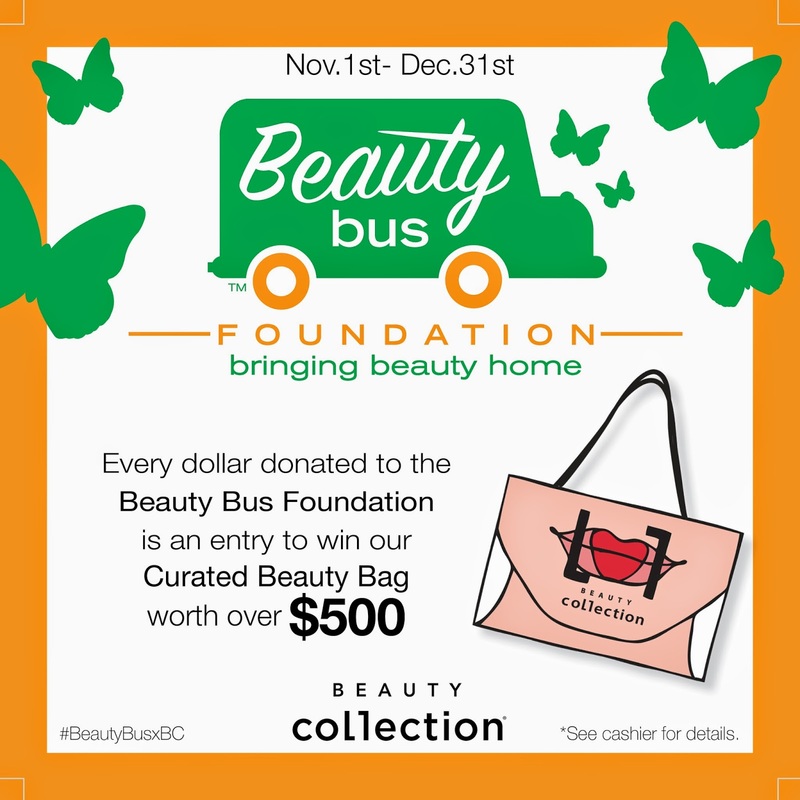 Beauty Collection is also giving away Beauty Bus butterfly pins with every $20 in-store donation. 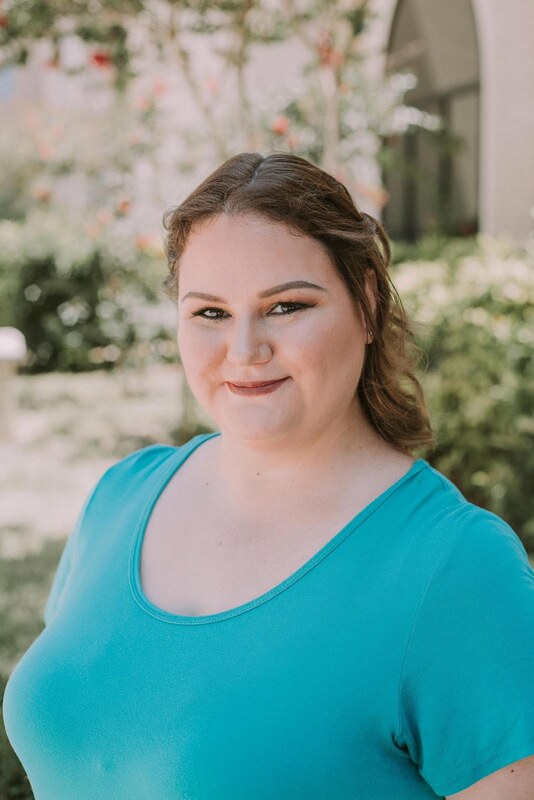 Beauty Collection is also encouraging their customers to donate online if they are unable to stop by one of the locations to make an in-store donation. Online donations can be made here.